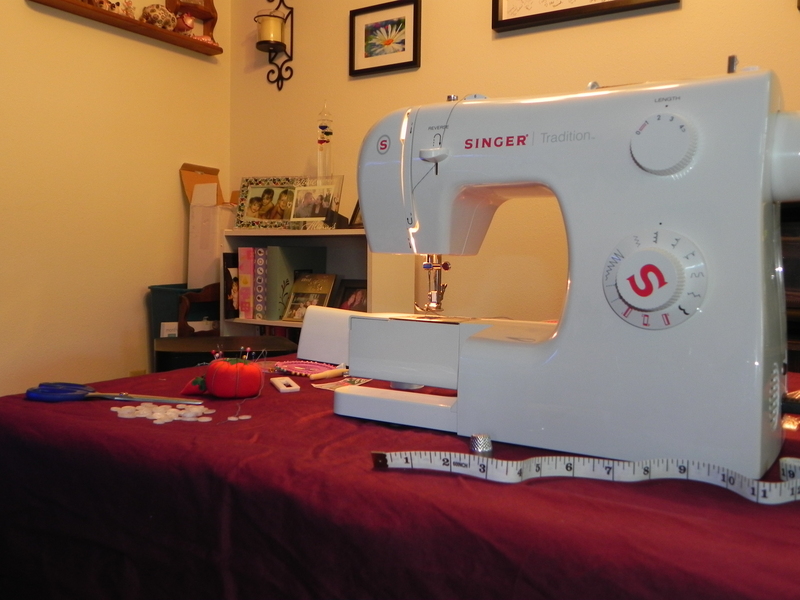 Although today we have high-tech, electronic sewing machines, the hand crank machines of the past can still provide excellent quality stitching. Some of those vintage machines were operated by a peddle while some of them were operated by a hand cranked wheel located on the right side of the machine. Many houses today still have one or two of those vintage hand cranked machines lying useless in the store room. While many of these machines may not be in a state of repair, some could still be able to provide quality service if they are restored back to their original status. Restoring these old machines can be both time consuming & hard work. But if you follow the steps mentioned below then that old machine might just become as good as new in no time. First take out that old sewing machine you have from the cupboards or wherever it is & clean it off the dust & debris that has deposited on it for all these years. The classic method of cleaning an old sewing machine is by dipping it in kerosene & then rubbing & polishing it with the help of clothes or brushes. You can also use an used toothbrush to clean the various nooks & crannies of the machine. If you don’t have kerosene then you can use Coke or Pepsi, car polish, metal polish and wire wool to clean that old machine. It would work just as fine. After the cleaning work is over, dismantle the machine by taking out all the screws with the help of a screw driver. Look for screws on the base to clean the bobbin area. Unscrew the screws on the top to clean the needle mechanism. If there are screws which are too tight & hard to undo then use WD-40 to loosen them. De-rust all the parts by rubbing the dirt off with some grade 00 wire wool. If the rust is hard to remove add a little bit of WD-40 to remove it. To clean the various metal parts you can soak them in kerosene or Coke overnight & then gently brush them off under running water the next morning. It is also highly important to clean the gearing of the machine. To do that use a kerosene or WD-40 soaked rag. To remove any residual kerosene, rub them off with a dry rag. Now it is time to lubricate each gear on the machine with a few drop of machine oil. Test the hand crank by turning it to see if the movement is smooth & easy. Rub & polish the metal parts with brasso which were soaking overnight. Fit them to their original places after drying them. Now it’s time to gently polish the entire body of the machine with some mineral oil to bring the old shine back. 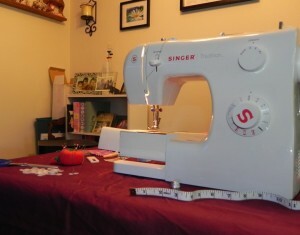 There you have it; a vintage new sewing machine; ready for use. If the hand crank itself is damaged then replace it with a new one. Motorized vintage machines may well be turned into a hand cranked machine if you wish to use them without electricity.